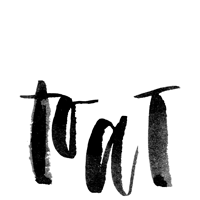 I noticed that I haven't been posting very much this month (at least not as much as usual) and I realized that it is because my memory card is empty. 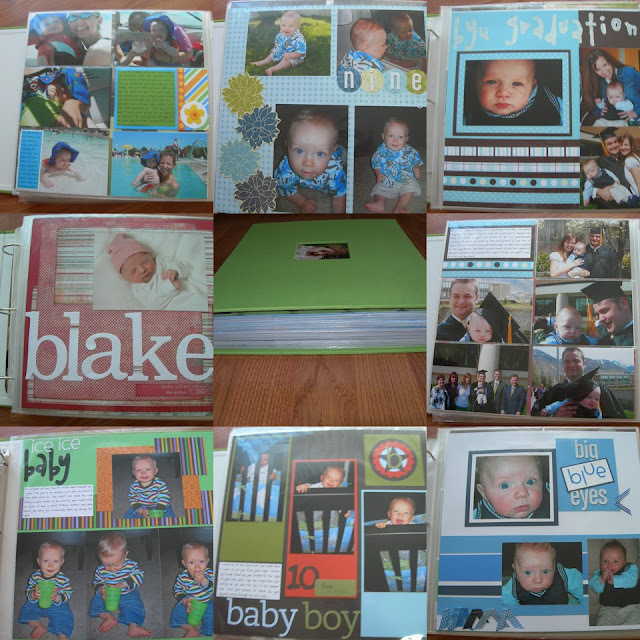 Instead of taking pictures, I have been working like crazy to get Blake's scrapbook up to date so that I can display it on his first birthday. I'm happy to say that as of Saturday, November 15, at 3:24pm, Blake's scrapbook is completely updated with photos and journaling. It really feels like a masterpiece. I mean, look at thickness of pages in this album! I really like the style that I chose to do. Some pages are the full 12x12 size, but many pages just simply hold six 4x6 pictures and have a journaling card in one of the slots. I was hoping to simplify the book in this regard, but of course, no project of mine can ever be simple. I realize that I may not have the time to make something as elaborate for my other children. I hope I can at least keep up with documenting moments during the first year. Even though a lot of the journaling and pictures are redundant of what I document on our blog, I really enjoy this hobby. Hopefully Blake will enjoy looking back through his completed baby book as well someday. Looks great, by the way! I remember Jamie always doing her scrapbook too, I just never was that creative. you are so good!! I've gotten SO behind with Quinn's scrapbook--maybe seeing you do yours will motivate me to catch up on Quinn's book(s)....I think I'm up to 3. Maybe I just need to stop taking pictures :) cute scrapbook though--you do an awesome job! It looks great! Good for you for being completely caught up! I'm impressed. I'm glad you like the idea using the 4x6 slots. I'm in the same boat though. Somehow I still have two bulging scrapbooks, and she's only two years old. We're going to need a whole house to store our scrapbooks someday, yikes! Wow! Way to stay caught up! I already gave up and have decided my blog will be it's substitute :) Those papers look awesome! Keep it up!